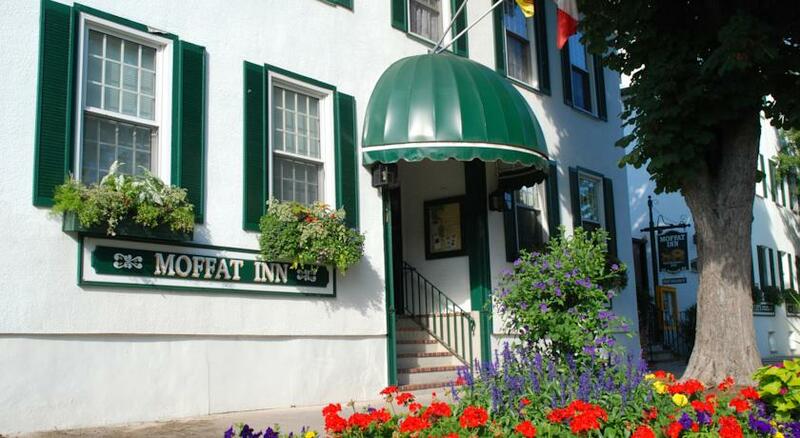 Moffat Inn is quietly located in the heart of the Old Town Heritage District of lovely downtown Niagara-on-the-Lake, within walking distance of shops, Shaw Festival theatres, historic sites and attractions. 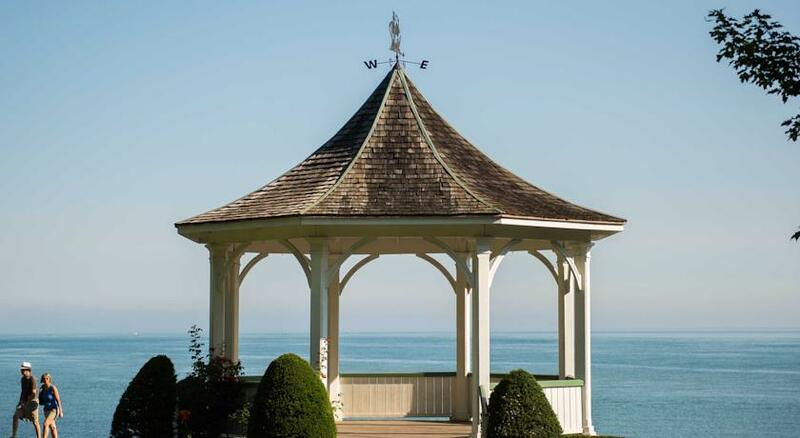 We are perfectly situated for exploring the Niagara Region, an oasis, close to Niagara Falls, the Welland Canal, museums, wineries, farm markets, shopping outlets, casinos, golf courses and parks. All of our 22 rooms share the same high quality and basic features. 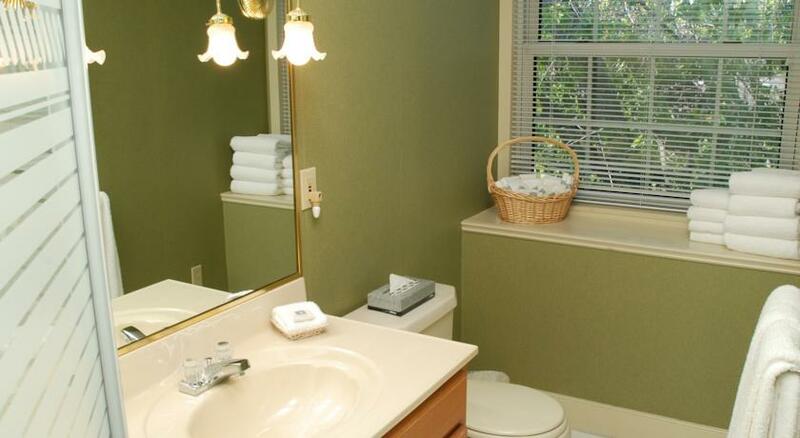 Most rooms have one queen size bed, a few rooms have two double beds, all rooms have private bath. Some rooms have cozy gas fire places, some have access to our garden patio. Some rooms are quite spacious, others are small and more economical but fully equipped.All our rooms have high speed wireless internet. All guest rooms are non-smoking. Free parking is available, on site, but cannot be guaranteed at all times. 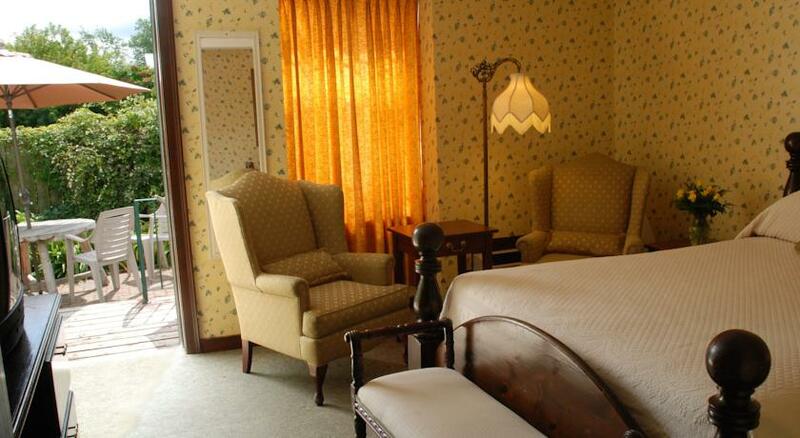 At Moffat Inn our philosophy is to provide top quality accommodation at a reasonable rate. 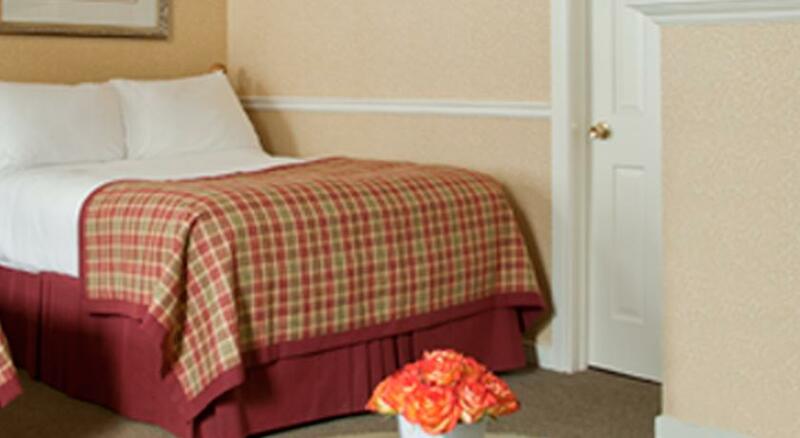 We offer scrupulously clean and attractive rooms, comfortable and secure surroundings and a basic level of service. In addition to our regular accommodation we now offer a luxurious pent house apartment. This full size third floor walk-up has a great view of one of the prettiest streets in Canada and offers a fully equipped kitchen, two bedrooms and many amenities. Because of the historic nature of our building and our quest for economy and quality, we are unable to offer hospitality rooms, bicycle storage (bikes are not allowed in rooms) or luggage handling. Pets are not permitted on the property. Please note that many of our guest rooms are located on the second floor and there is no elevator. 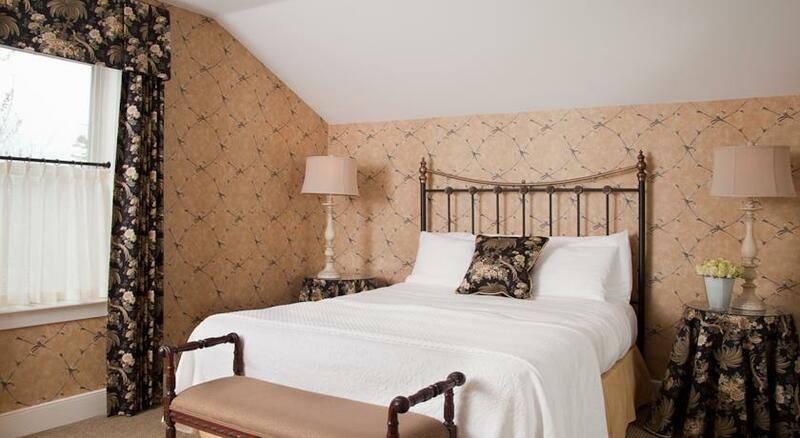 When booking with us, many guests request a favorite room. We do our best to fill requests but rooms are assigned on a first booked basis. Reservations are necessary during our busy summer months. 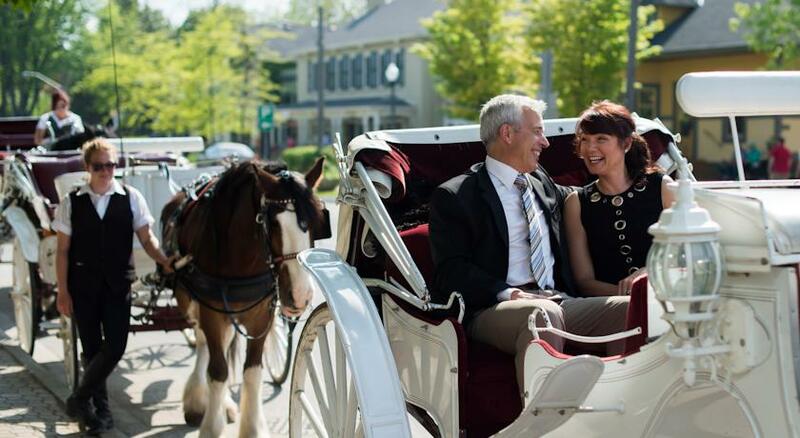 Winter visits to Niagara offer relaxing and leisurely enjoyment of our many year round attractions. Be spontaneous…jump in the car and come for a winter getaway. We offer very attractive winter discounts. Each of our rooms is unique so it is best to make reservations by telephone so that we can describe exactly what is available. A minimum stay may apply to some dates. We require a deposit cheque for advance reservations, 48 hours or more cancellation policy in effect. 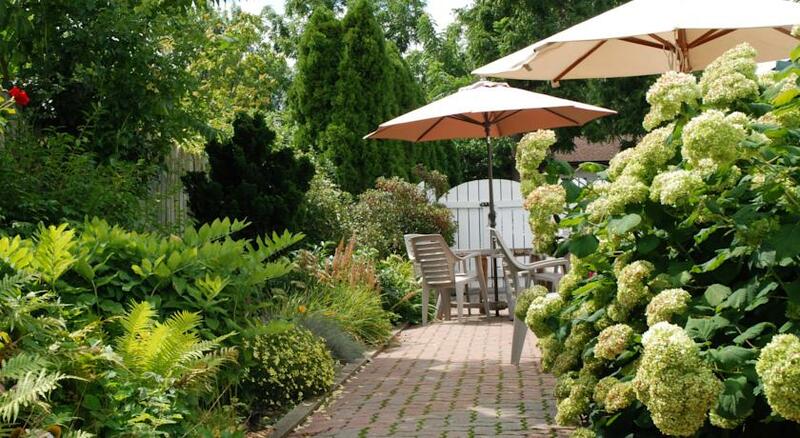 Moffat Inn provides free WiFi is offered in all areas of this Niagara-on-the-Lake property. Fort George is just 10 minutes’ walk away. 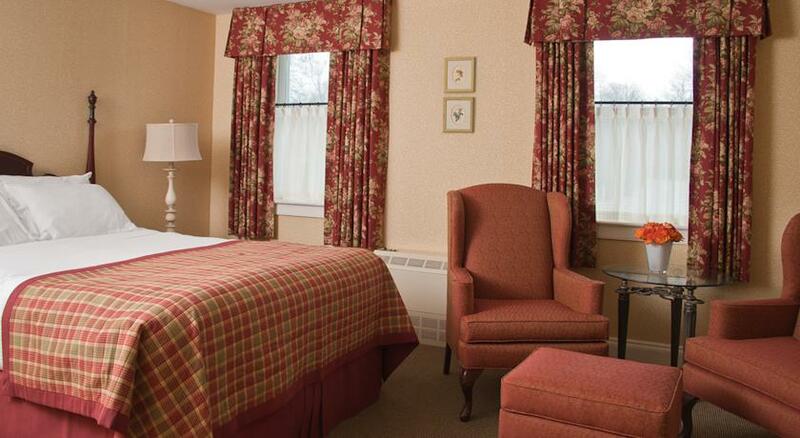 Cable TV is featured in each guest room at Moffat Inn. A kettle is provided. 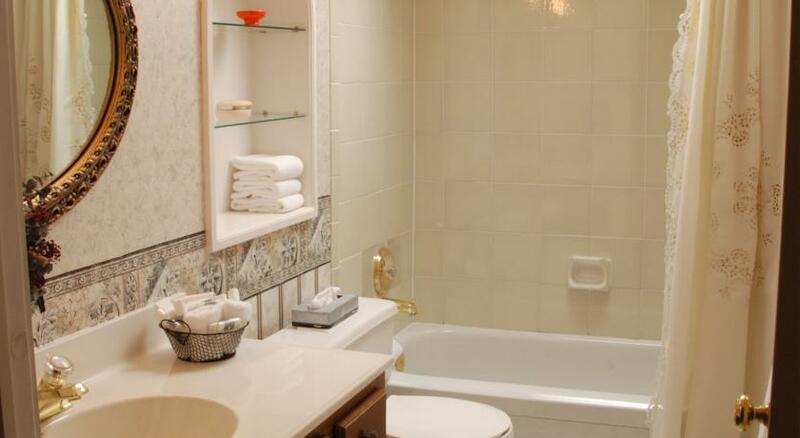 The marble tiled en suite bathrooms include a hairdryer. Fresh coffee is offered daily in the lobby at Inn Moffat. Vending machines providing snacks and drinks are located on-site. 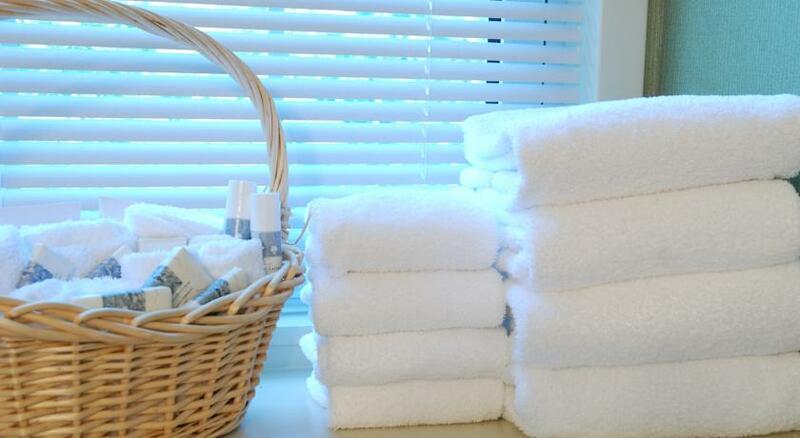 Guests have access to the spa facilities at Prince of Wales hotel only 2 minutes’ walk away. A complimentary shuttle bus connecting to the sister properties is available. Shaw Festival Theatre is only 3 minutes’ walk from Moffat Inn. Niagara Falls is 22 km away. 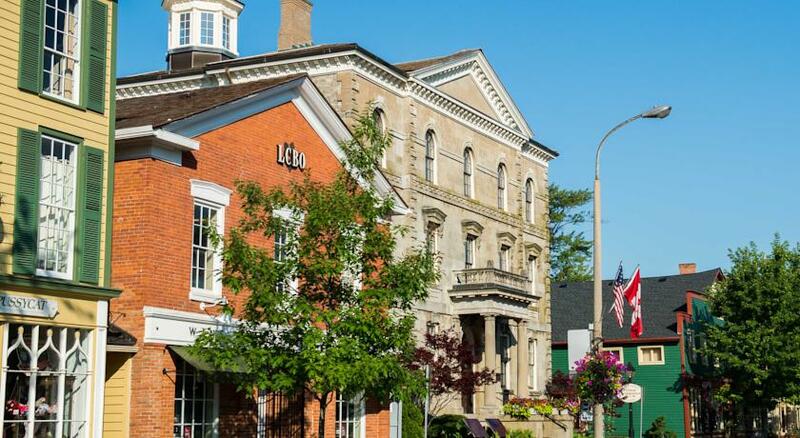 Our convenient location means you are also just minutes from award-winning wineries, historic sites and the natural beauty of Lake Ontario, Niagara Falls and biking trails. 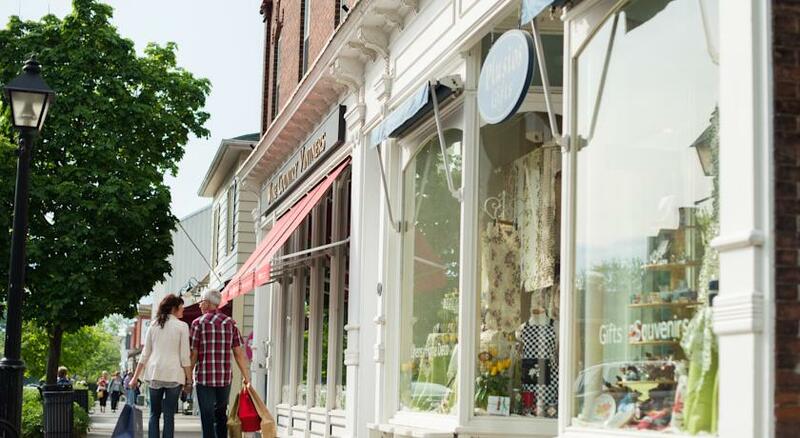 Your trip to Niagara-on-the-Lake can be filled with as much adventure as your travelling heart desires. If your heart desires relaxation, you’ll enjoy the comforts of our collection of 24 unique guestrooms. Greet the morning with a cup of coffee on the sunny garden patio or end the evening enjoying a bottle of a local wine with a loved one beside the fireplace. 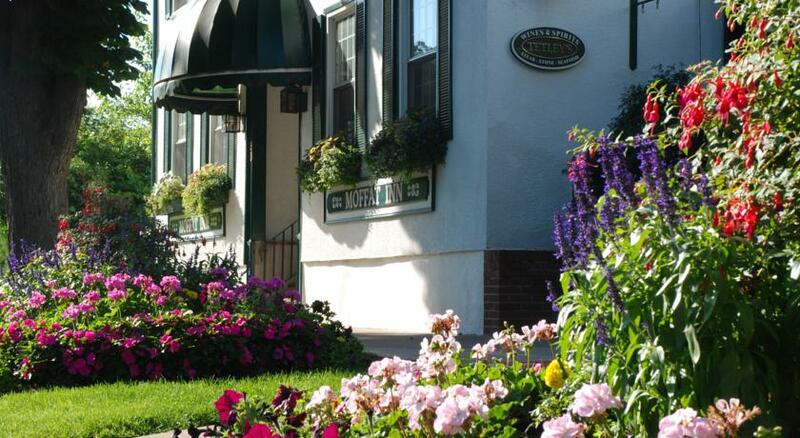 Moffat Inn is the place you can feel the comfort of home in a town thriving with history, culture and natural beauty. 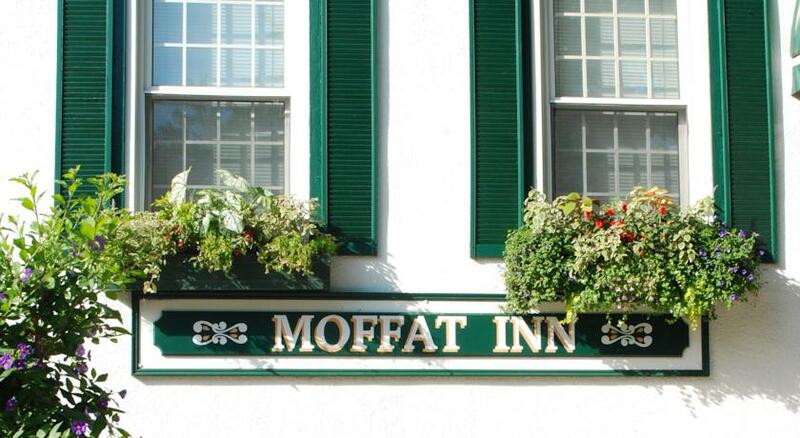 These are general hotel policies for Moffat Inn. As they may vary per room type; please also check the room conditions. Any additional older children or adults are charged CAD 50 per person per night when using existing beds. 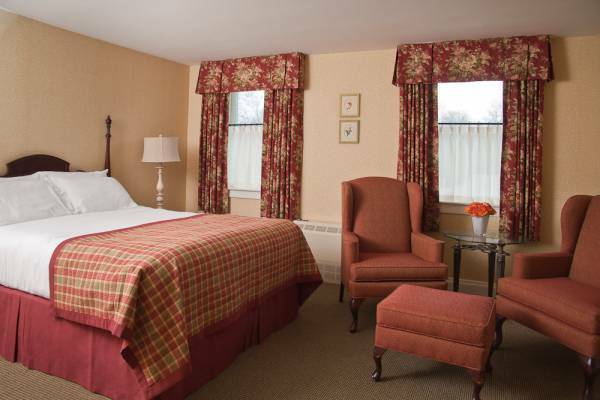 Offering more spacious accommodations, these deluxe guestroom are perfect to relax in after a long day of exploring. 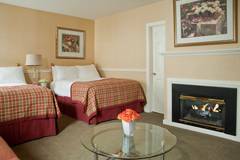 Enjoy the view from the rooms comfortable seating area, some have a fireplace and or a patio. 2 Double Beds, with fireplace, 2 wing chairs, overlooks the main street. 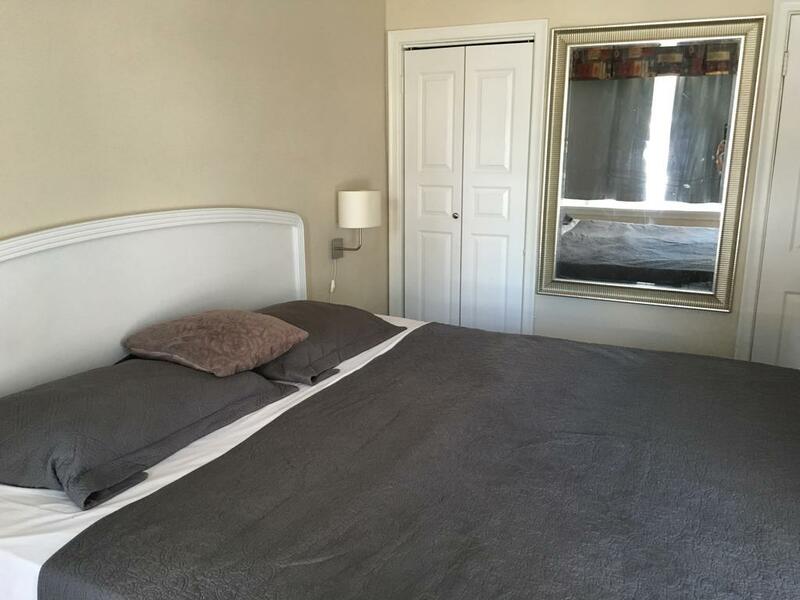 2 Double Beds, large room with sofa bed and gas fireplace. 2 Double Beds, large room with sofa bed, overlooks Prince of Wales. 2 Double Beds, Larger Basement Room, gas fireplace and larger bathroom. 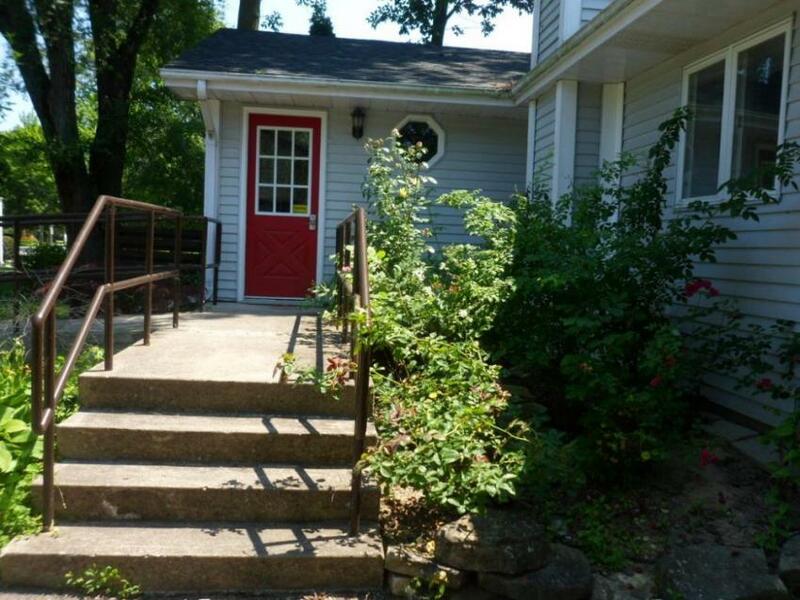 Please note that this property does not have an elevator and may not be suitable for anyone who has difficulty with stairs. Description of room types are provided, but this does not necessarily reflect actual availability. Please call Chamber of Commerce to confirm. Rates are subject to availability and therefore may fluctuate. 1 Queen Bed, with small sofa. Overlooks the front, with shared patio. 1 Queen Bed, sitting area with sofa bed, gas fireplace, with shared patio. 1 Queen bed, 2 wing chairs, cozy room with fireplace and shared patio. Steps down to bedroom area, steps up to tub. 1 Queen Bed , shared patio, steps down to bedroom. 1 Queen Bed,large corner room with sofa bed, 2 wing chairs, canopy bed, outside and inside entrance off the main floor. 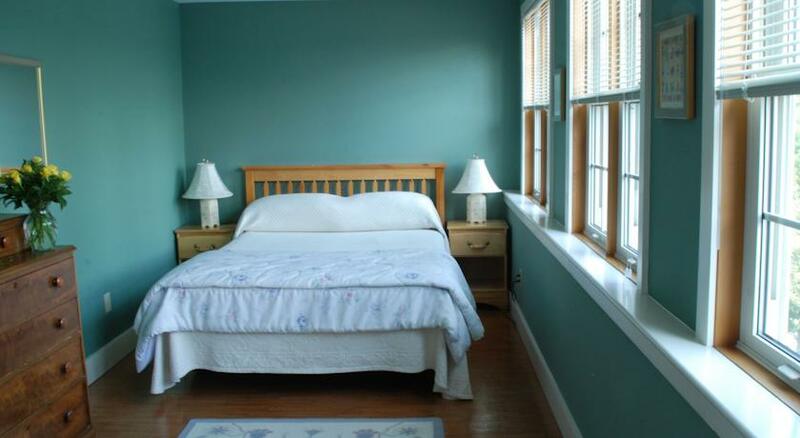 1 Queen Bed, larger room, sitting area with sofa, steps up to the bed area, steps down to the bathroom. Back corner, outside access only from Davy Street, not accessible off hotel lobby. Stairs up to guestroom entrance. 1 Queen Bed, steps up to the bed, skylight over the bed, sitting area with sofa bed and gas fireplace. 1 Queen Bed, love seat, lots of windows, overlooks front and Prince of Wales. 1 Queen Bed, small sofa overlooks front, main floor. 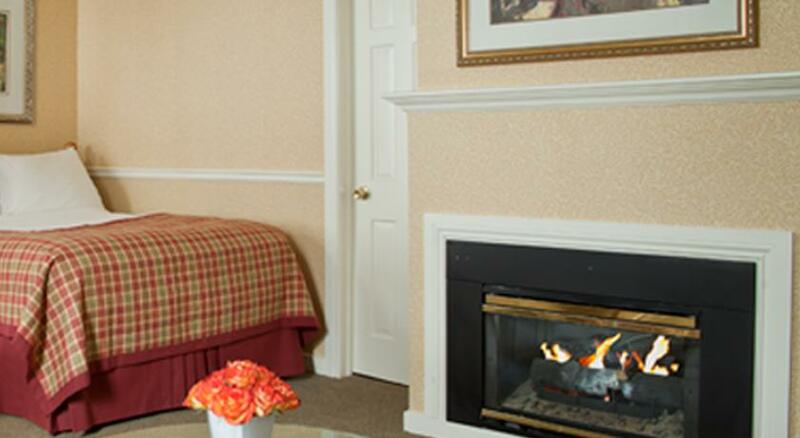 Furnished with the same amenities as a Deluxe guestroom, but also features a gas fireplace, a patio, and a separate living area. A perfect choice when you have additional guests. Conveniently located on the main floor. 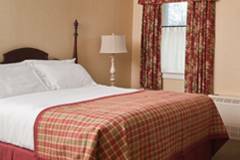 Decorated in the Moffat Inn cozy cottage style, this modest guestroom with one queen bed offers good value with all the standard amenities. Accessible by stairs, this room is located on the second floor. A traditional guestroom featuring all the basic amenities. Clean, comfortable accommodations perfect for those who plan to explore. 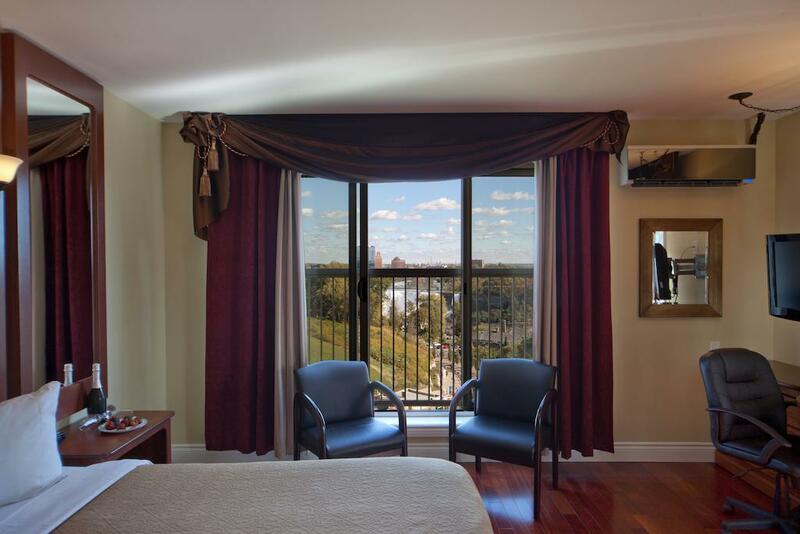 Enjoy the views from the rooms second floor location. 1 Queen Bed, 2 wing chairs, overlooking the garden below, steps down to bedroom. 1 Queen Bed, facing front with 2 wing chairs. 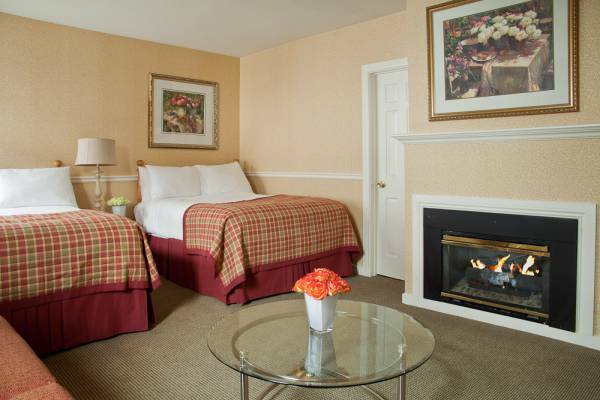 1 Queen Bed, gas fireplace, 2 wing chairs, overlooks parking lot. 1 Queen Bed, outside access only from Davy Street, not accessible off hotel lobby, stairs up to guestroom entrance. Description of room types are provided, but this does not necessarily reflect actual availability. Please call Chamber of Commerce to confirm. Rates are subject to availability. A very large two bedroom suite located on the third floor and features two bathrooms, a living room with skylights and a gas fireplace; a dining room with fully equipped kitchen; and a private roof top patio. This suite works well for long term visitors or families of up to five guests. 2 bedrooms each with 1 Queen bed, Living Room with hide-a-bed and Fireplace, Dining Room, Fully equipped Kitchen with Dinette(with Fridge, Stove, Microwave, Washer and Dryer, Ironing Board), roof top patio and 2 full washrooms. Skylight in living area, Lots of windows throughout Suite.